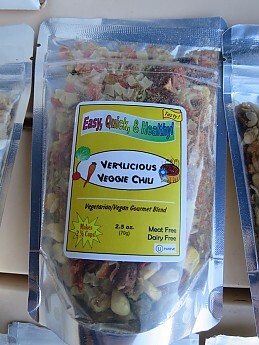 Vegan meal mixes with imaginative names, but they don't deliver on taste or calories. They can be rescued by adding fats or other extras, so they might work for some people. 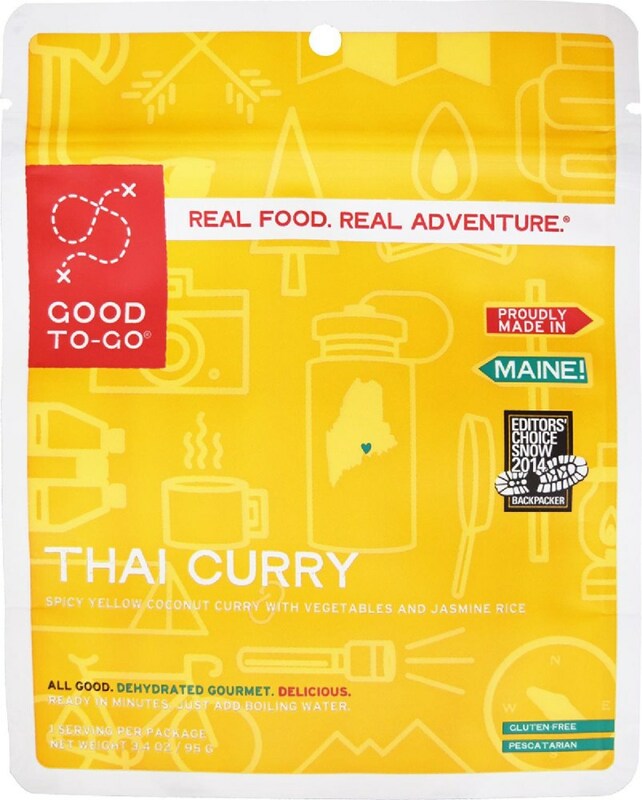 OK, they aren’t quite that transparent, but that song came to mind as my wife and I passed around the first four of these trial-size soups and stews that Harmony House has offered up for backpackers. They just didn’t have much mouth-fill; it seemed like every spoonful left us a little hungrier. Having said that, it may be possible to rescue them with some added ingredients, so other TSers, especially those of vegan/vegetarian persuasion, may want to give them a try. 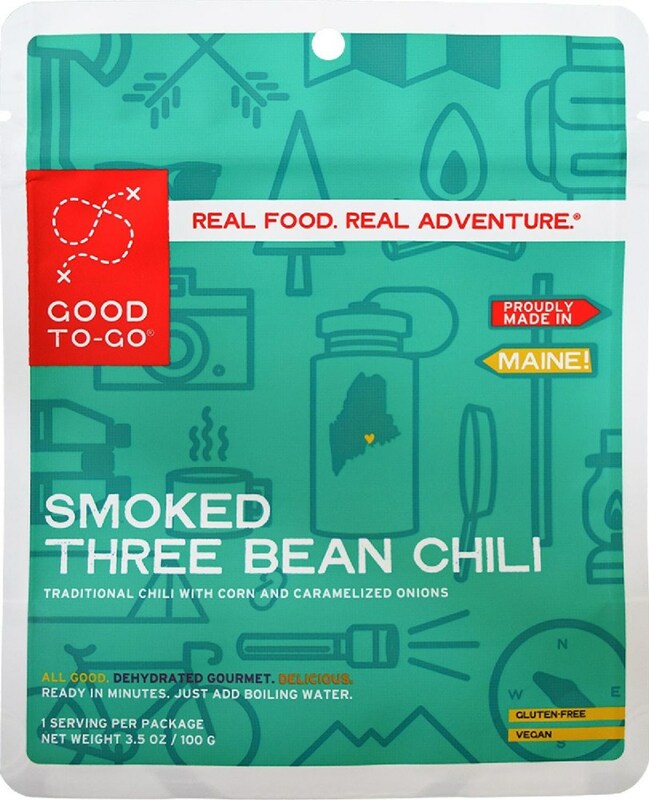 We occasionally buy a few dried bean and vegetable ingredients from Harmony House for concocting some of our own backcountry meals. The company often offers various deals and rebates, so we decided to try the sampler to take advantage of a “$20 off $50 or more” discount. 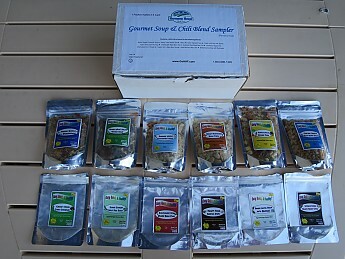 It is one of a variety of package deals and samplers that Harmony House offers at prices ranging from $35 to $70. 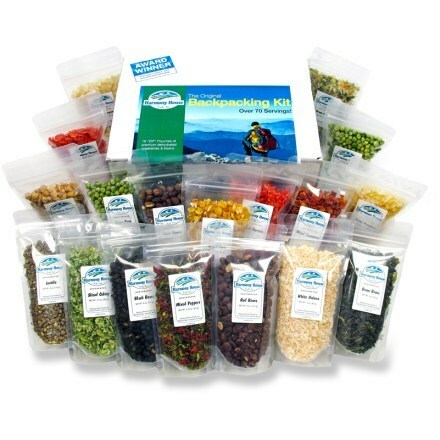 While this one isn’t billed as a backpacker selection, it contains all the same items as the “Trail Ready” and “Backpacking” kits, but in smaller sizes and quantities. 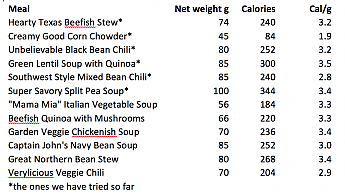 I do my food calcs in metric—for reference, net weights range from about 2 to 3.5 ounces. Sugar and starch yield 3.6 cal/g, and I try to concoct meals that give more like 4 cal/g – none of these meals quite makes it to that level. The low calorie density also means more weight in your pack to get the calories you need to get through the day. The problem is they are all wholly or very nearly fat-free. 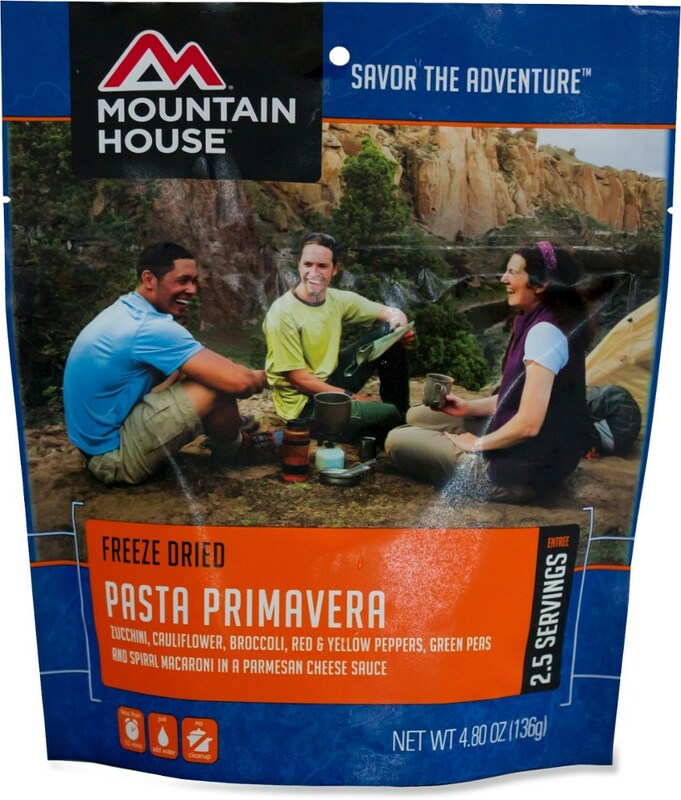 That may be great for lipophobes, but will leave a backpacker feeling mighty hungry. Harmony House laughably says that there are 4 servings even in these little trial packs, but it would take 8 “servings” of the biggest of them, the pea soup, to almost reach my preferred evening meal threshold of 700 calories. The obvious solution is to fatten them up, which should also help with the rather thin taste of the ones we have tried so far. For lunch today I cooked up the “Unbelievable Black Bean Chili”, tried a few spoonfuls – meh – then took a page from Andrew Skurka’s book and added a handful of grated cheese and some crushed Fritos for a little crunch. That brought it up to almost acceptability. 28 grams (1 oz) of cheddar delivers 120 calories (4.3 cal/g), and the same amount of Fritos gives a whopping 160 calories (5.7 cal/g; that’s right, Fritos are more calorie dense than cheese!). That would bring the calorie count up to 580 and bring the density up to a much better 3.9 cal/g. To keep it vegan and free of additives, olive or coconut oil or nuts are all quite calorie dense and might help spike the punch. All of the meals follow the same cooking procedure, a 10-minute simmer time followed by a 5-minute rest, not good for a fuel-saving backpacker, but the directions also suggest longer-term soaking. I poured boiling water over the chili mix, let it sit for an hour or so, then warmed it up again. That was enough to tenderize the beans (cooked and dehydrated for faster rehydration) and other ingredients. All-day rehydration in cold water might also work, so the cook times are not a deal breaker as long as you aren’t in a hurry. 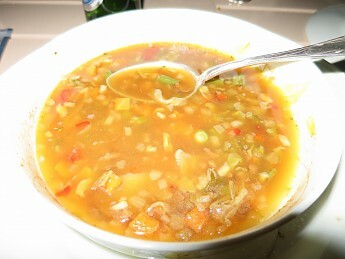 All the ones we have tried are more soup than stew—it might be possible to cut back on the water a bit. To keep it vegan, the “meat-ish” meals contain textured soy protein, which I find pleasantly chewy if not as flavorful as the original, and help get a little protein in there. Most of the meals contain 3 to 4 grams of protein except for the corn chowder, which has only one. 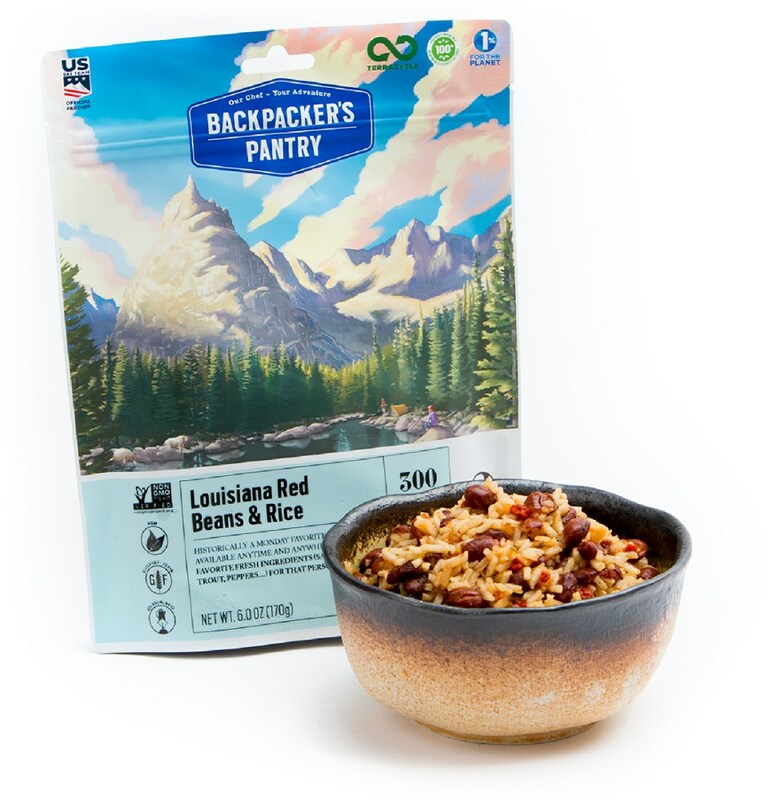 Other main ingredients are a mix of dried beans, grains, veggies, and spices, often with yeast flakes or Torula yeast for flavor and vitamins. The meat-ish meals also contain a vegan flavoring mix that includes maltodextrin and a few more vague ingredients (“natural flavors”), but nothing too unpronounceable. The sample price works out to about $3 per sample pouch (but I think they come in larger sizes), but seeing as it would take (at least!) 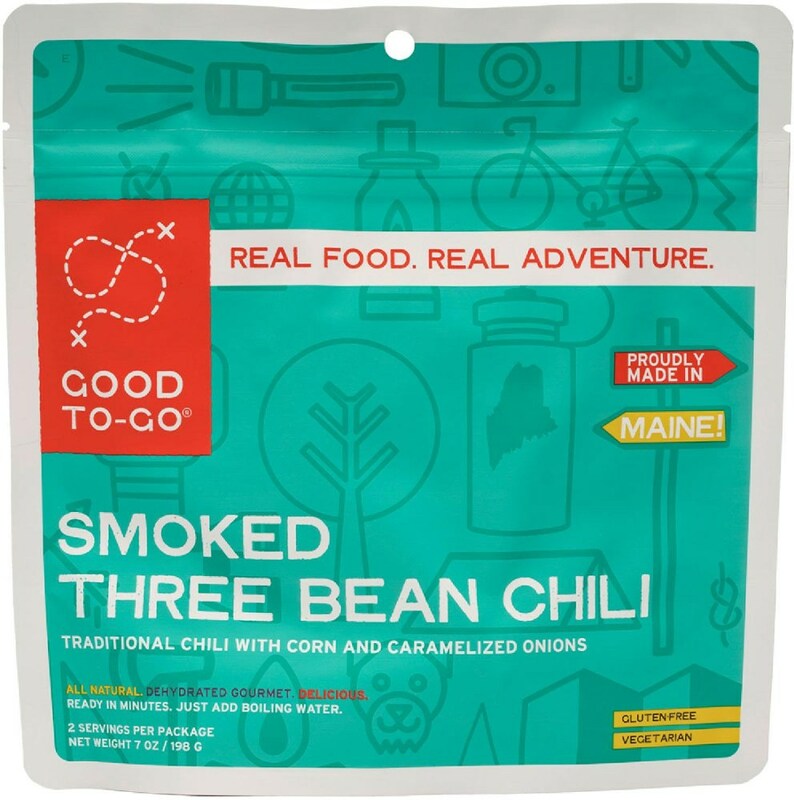 two pouches to make a meal, and that with some extras to round it out, that comes out to $6+ a meal, which is getting competitive with MRE-style freeze dried offerings. Some of the larger assortments may be a better deal. These meals were worth a try. I probably won’t be buying any more. We already have a standard rotation of meals that works well for us. 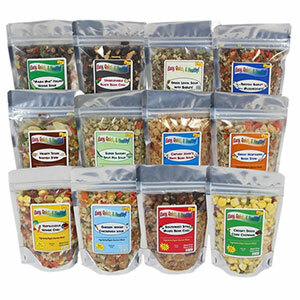 But if you are already ordering from Harmony House and can pick up a sampler on a discount, you can try them yourself and pass your own judgement. Thanks for the review, BR. I've not tried HH's soups. I have had good luck with their "Backpacker Box." But I dehydrate my own foods these days. Thanks for the helpful review, BigRed! 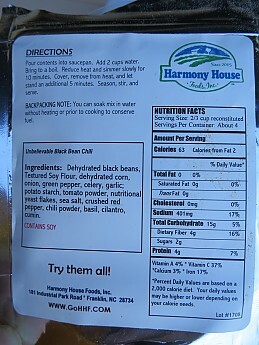 The Harmony House Gourmet Soup & Chili Blends Sampler is not available from the stores we monitor.